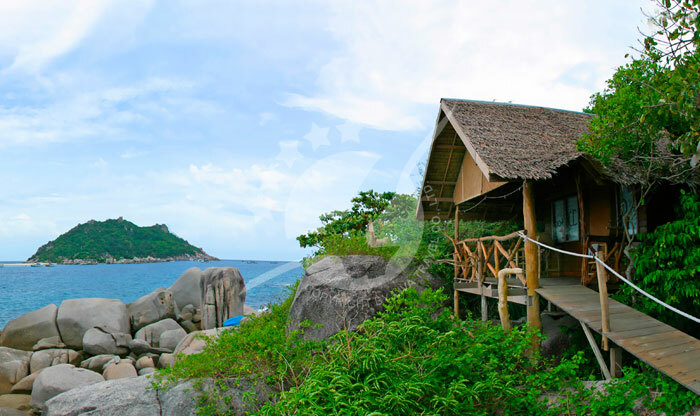 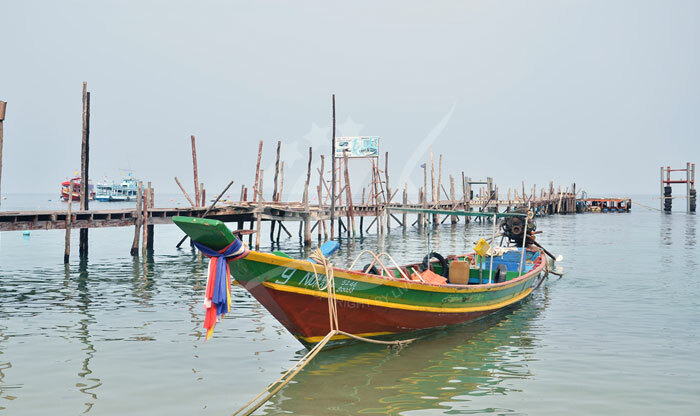 Koh Tao ("Turtle Island") is an amazing island of about 21 square kilometres, sitting just north of Koh Samui and Koh Phangan. 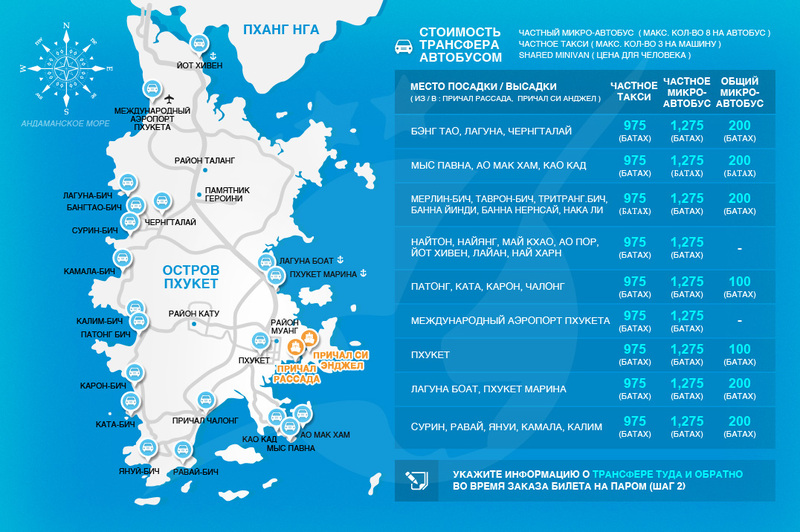 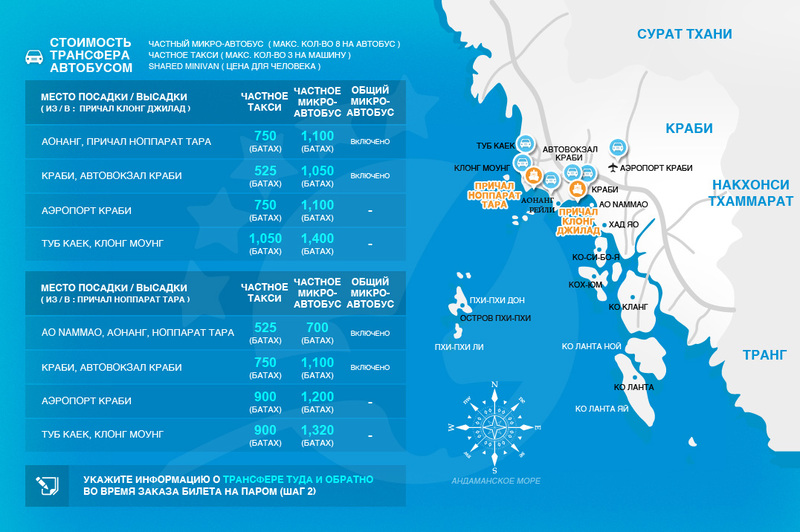 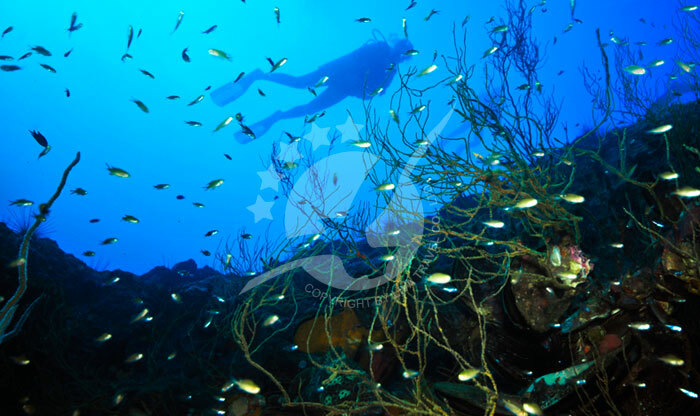 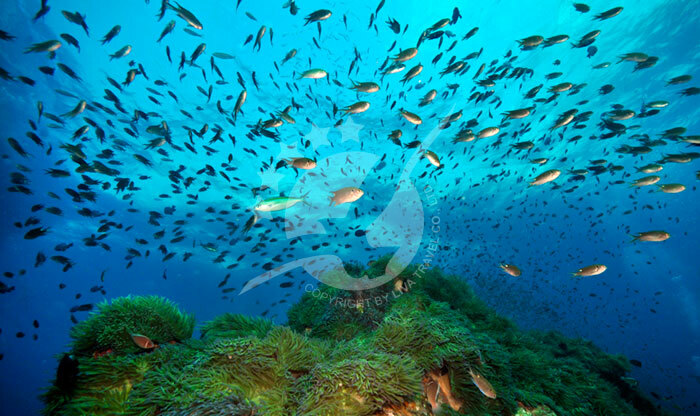 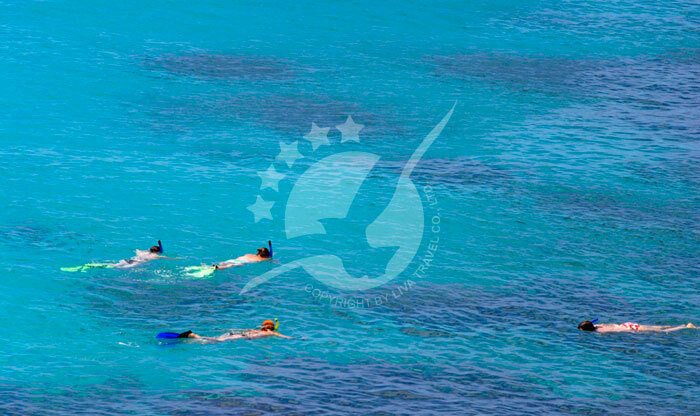 It is one of the best places in the world for scuba diving for beginners to the greatly experience, issuing more dive certificates to new divers than almost anywhere else in the world. 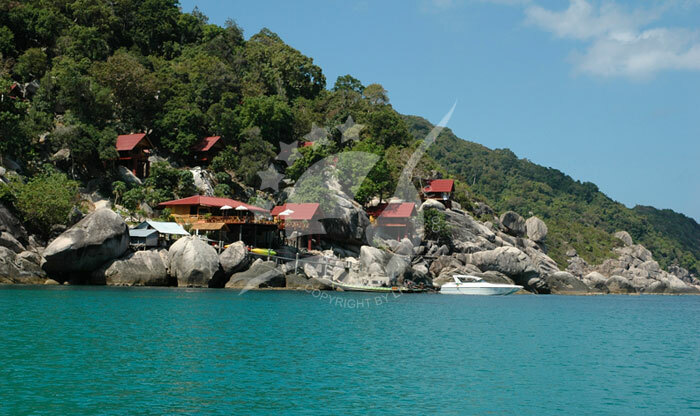 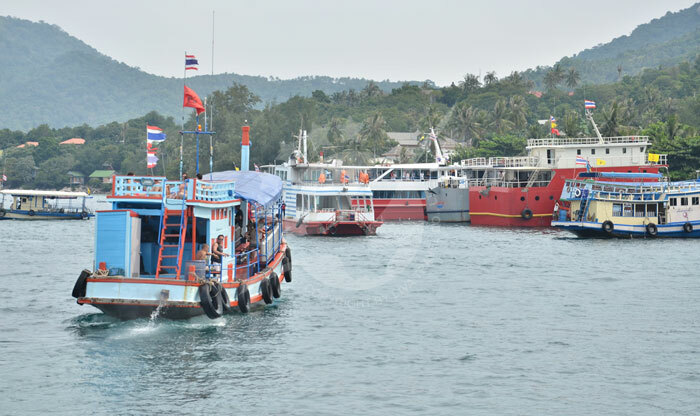 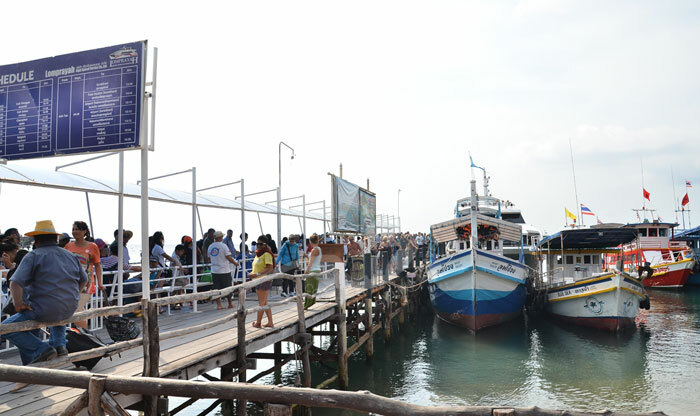 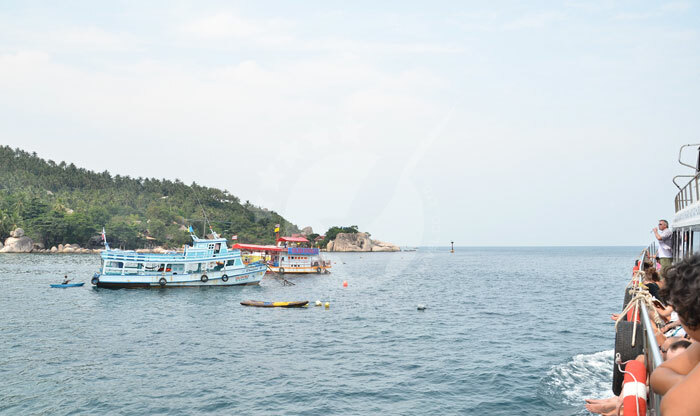 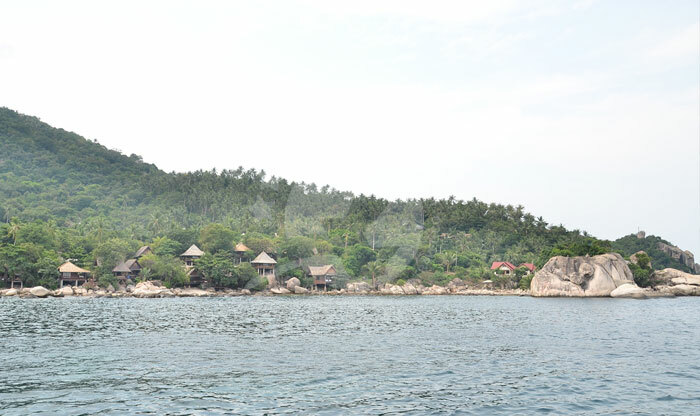 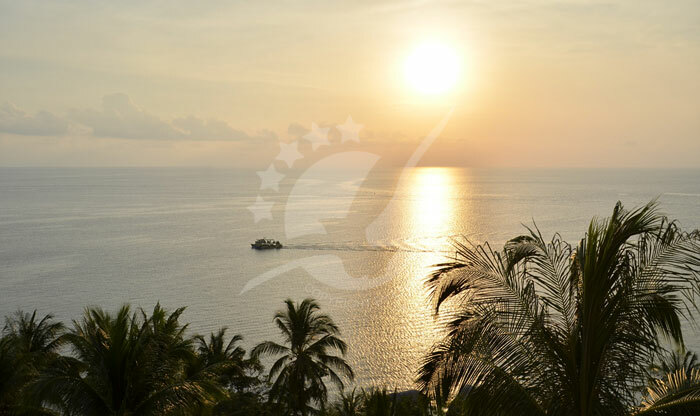 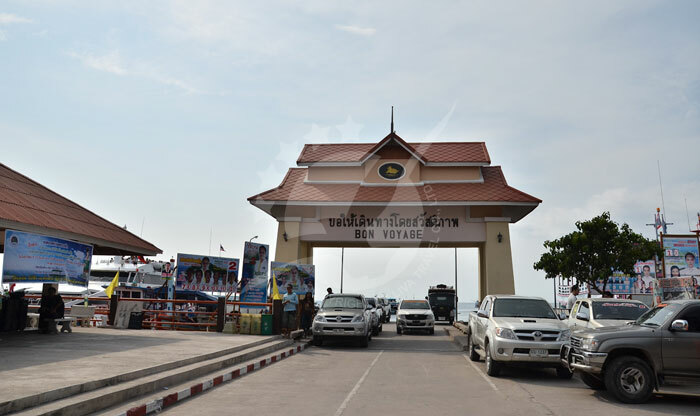 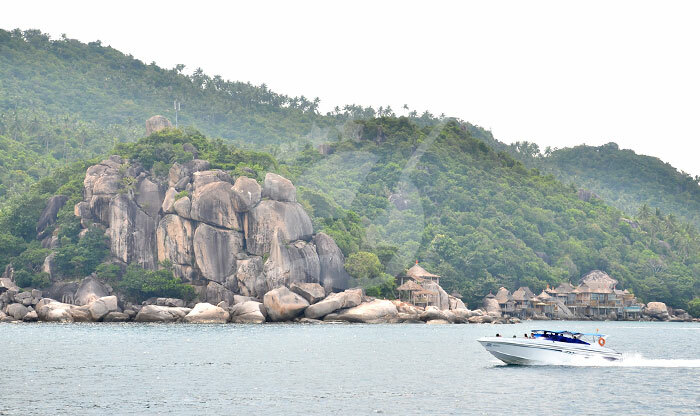 Speedboat & Ferry travel is frequent from Phangan, Samui, and Suratthani, which makes Ko Tao surely as accessible as it is beautiful. 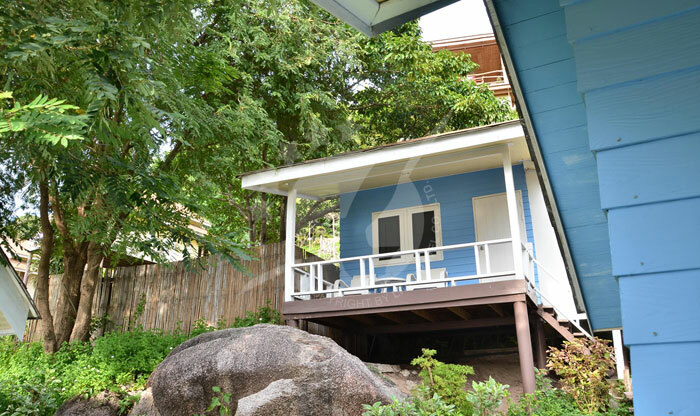 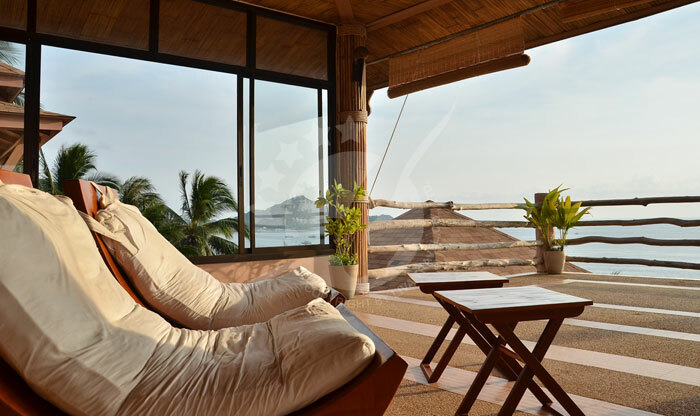 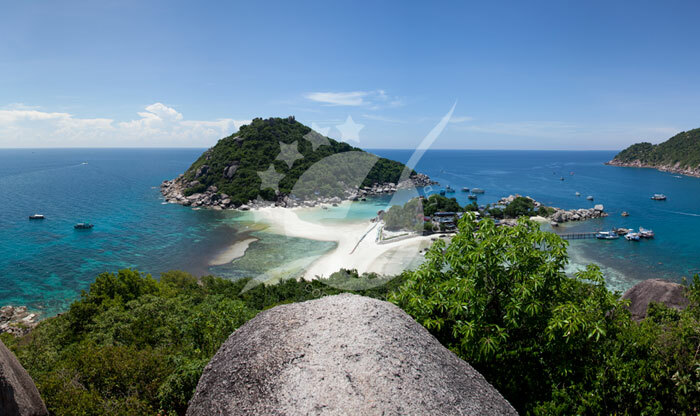 And just how beautiful; crystal clear waters, mountainous island terrain, hidden beaches awaiting discovery, and exotic accommodation to retreat to at the end of your intrepid island exploring days. 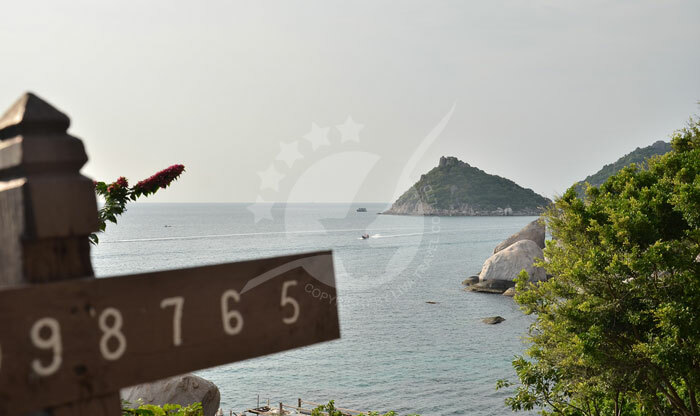 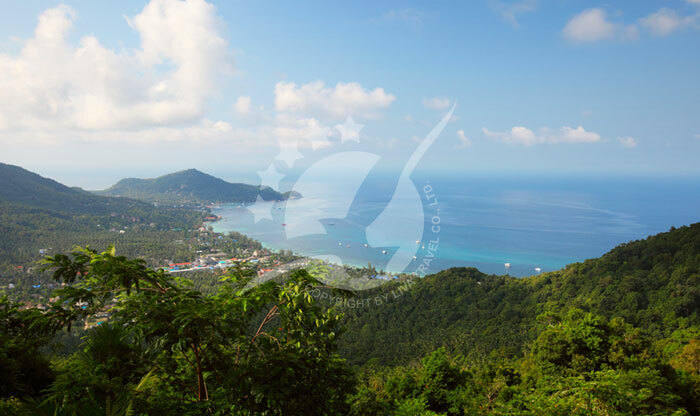 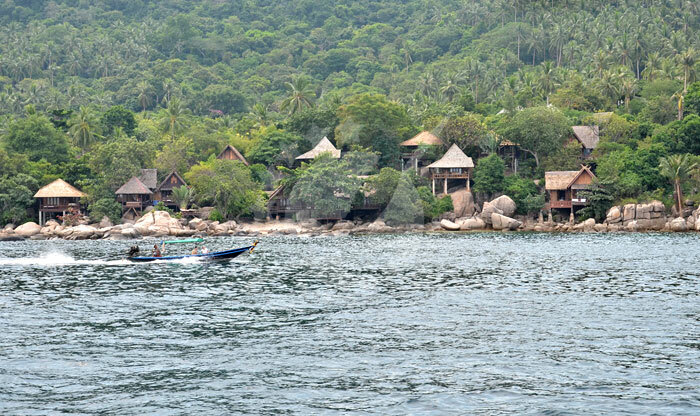 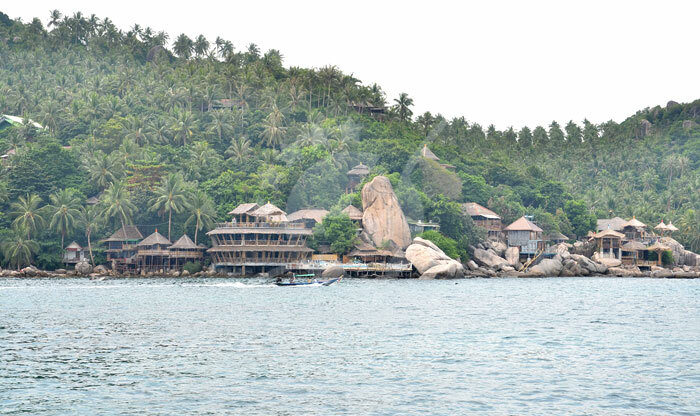 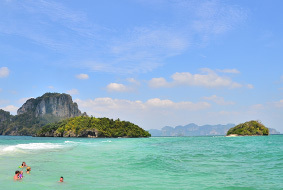 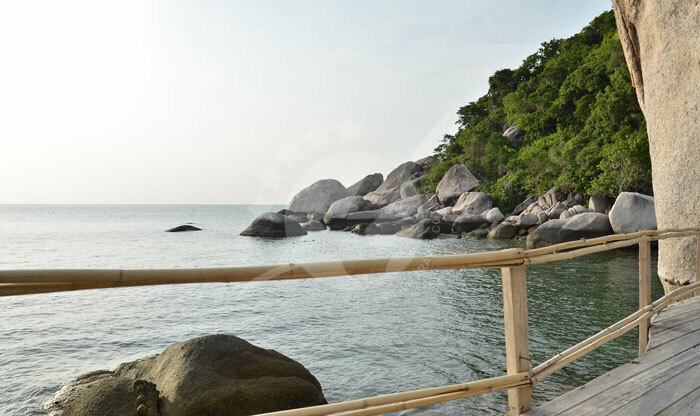 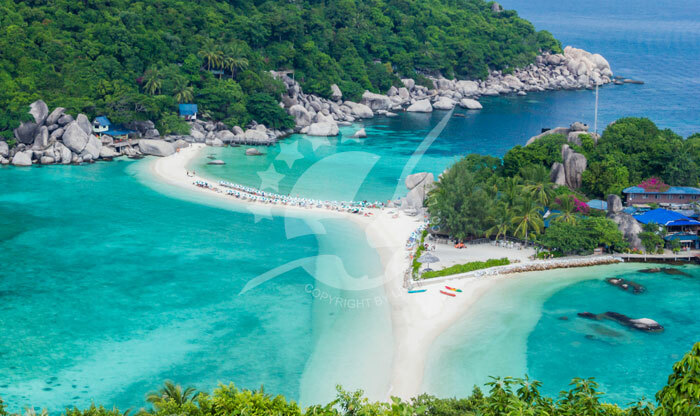 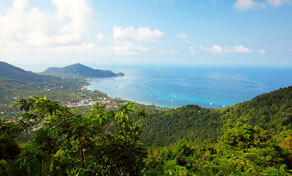 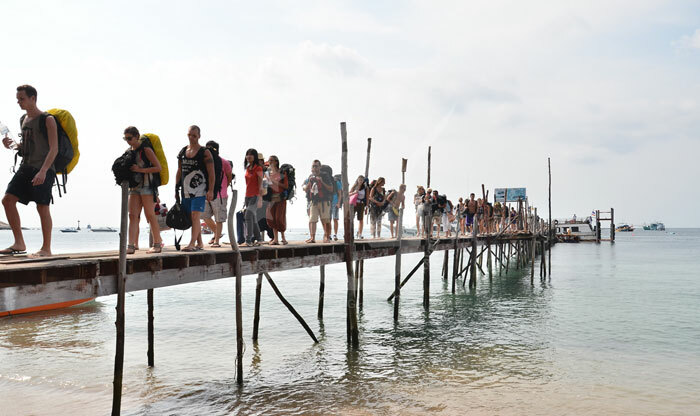 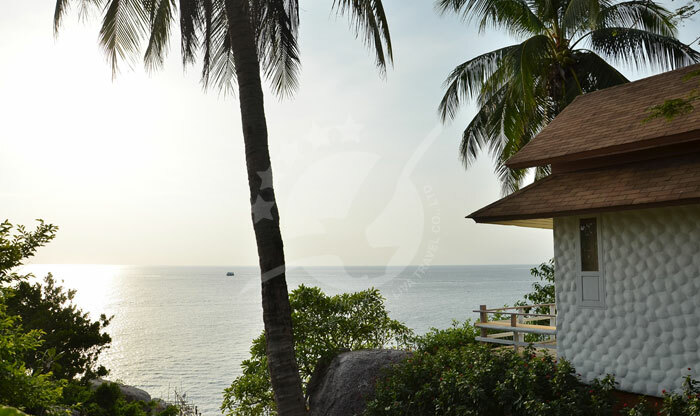 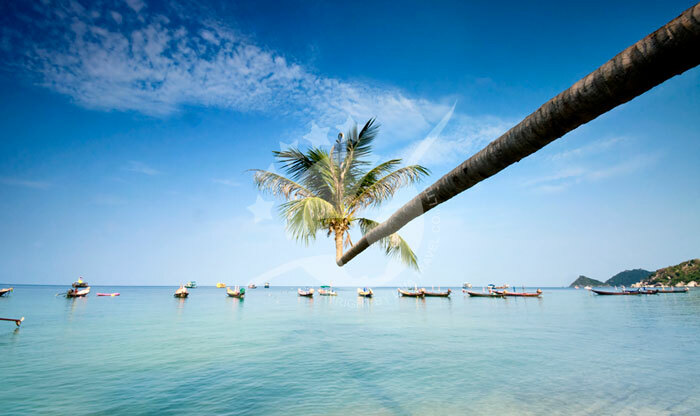 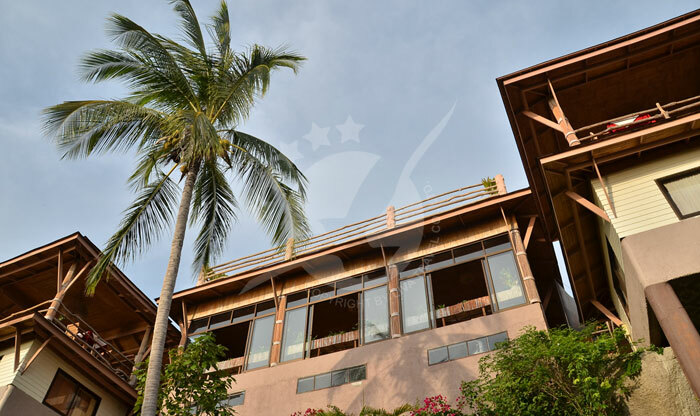 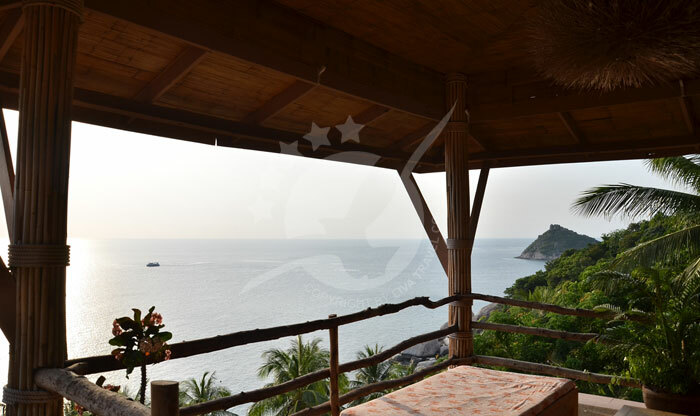 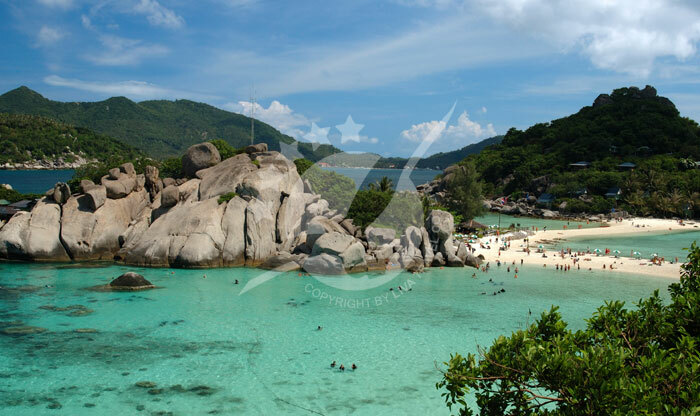 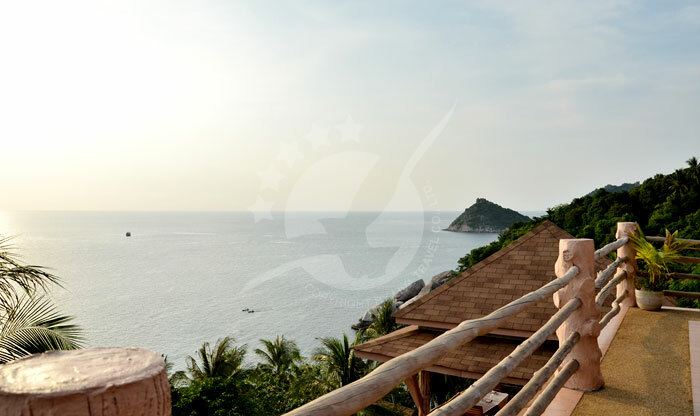 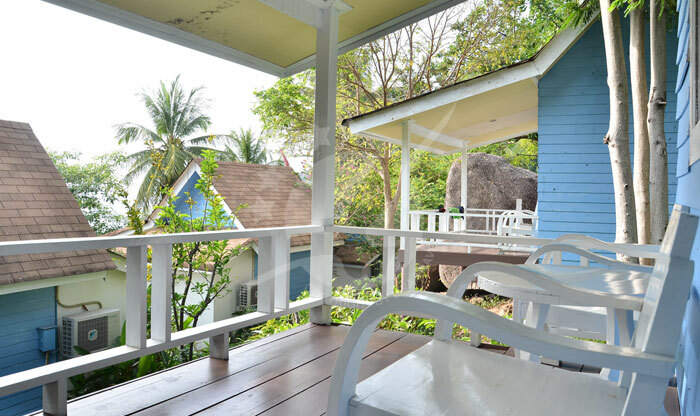 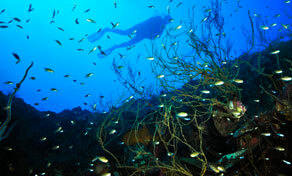 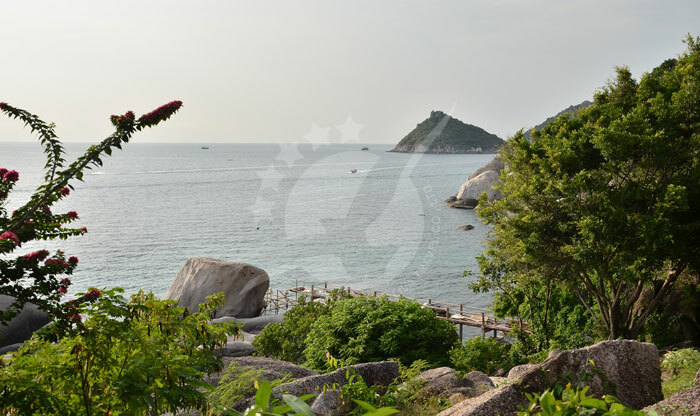 Most beach activity revolves around two main beach areas in Koh Tao; Sairee Beach and Chalok Bay. 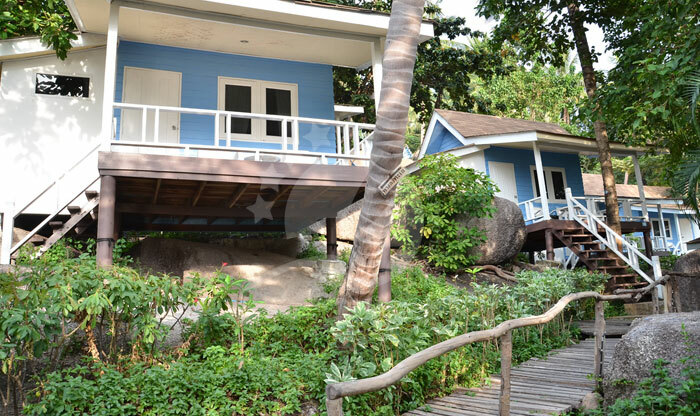 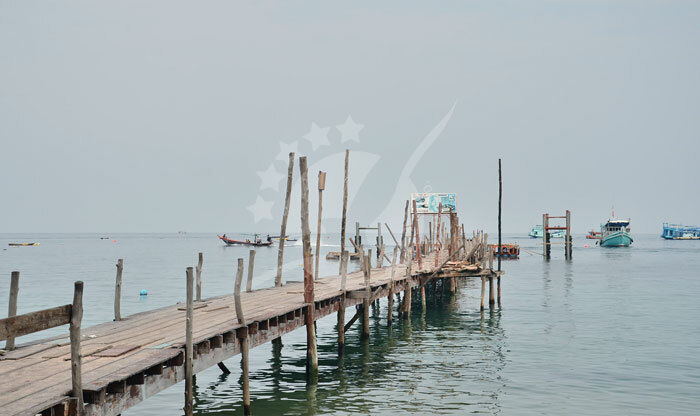 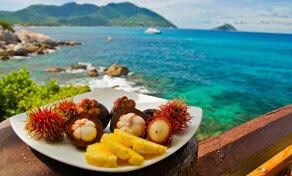 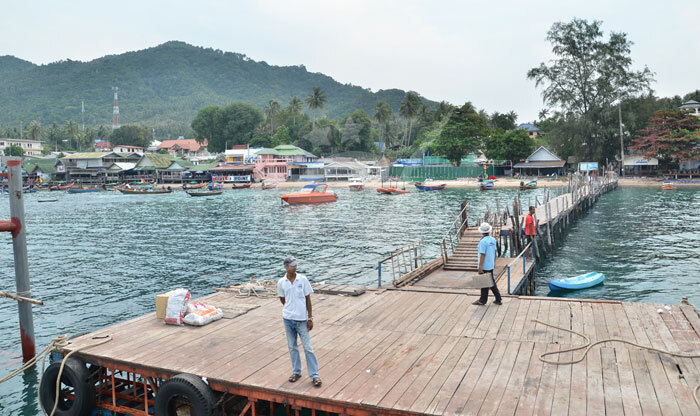 Sairee Beach is just north of Mae Haad Pier, which is where your ferry will arrive/depart from. 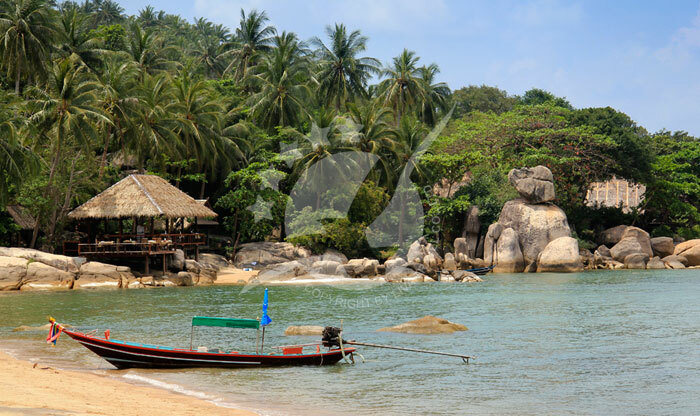 Sairee Beach is long, sweeping, and so beautiful with its golden sands and turquoise shores. 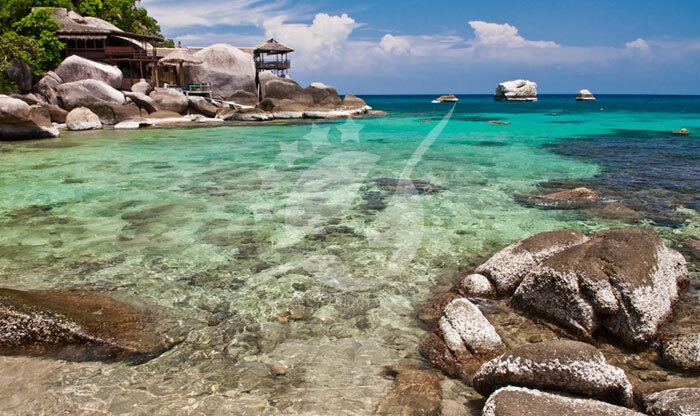 Many of the dive centres, restaurants and shops are found here just off the beach, and when evening comes the nightlife is fun and lively too. 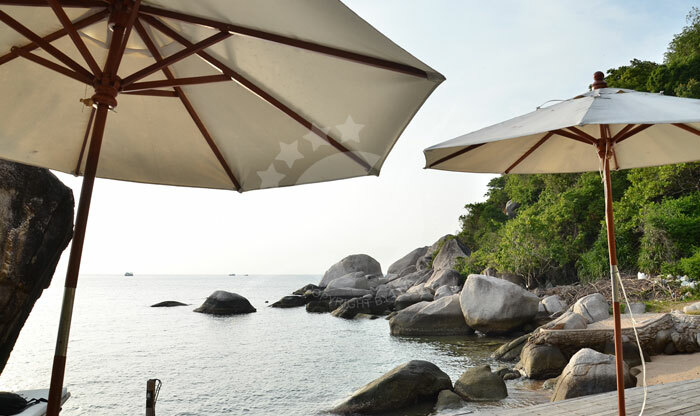 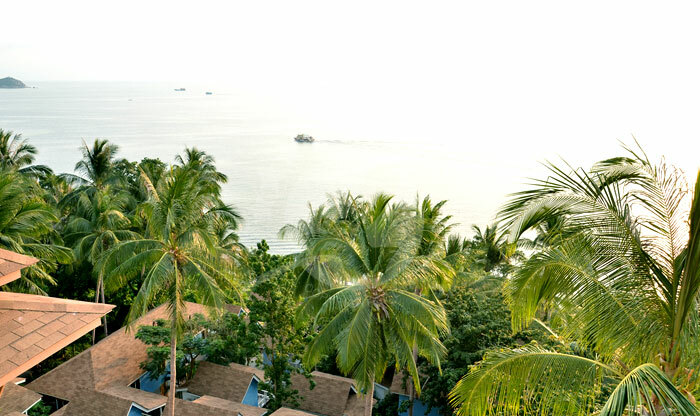 Chalok Baan Kao Beach is just a small trip to the south of the ferry pier and is much more relaxed and still really tropically special. 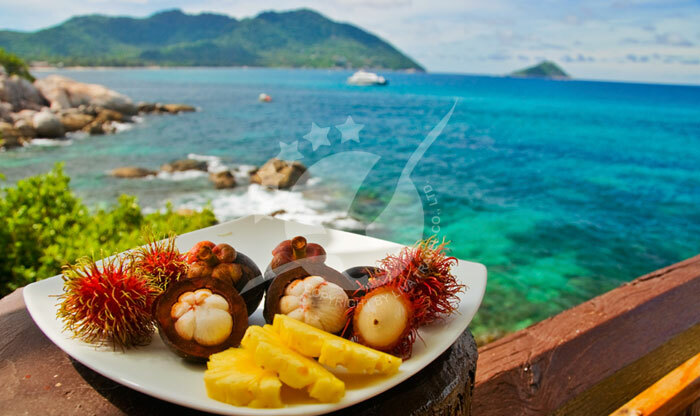 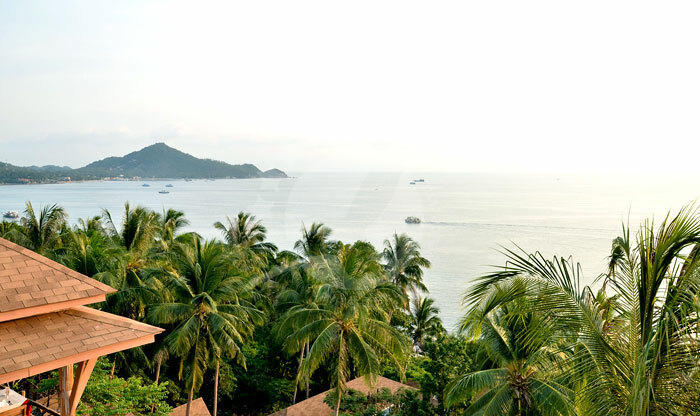 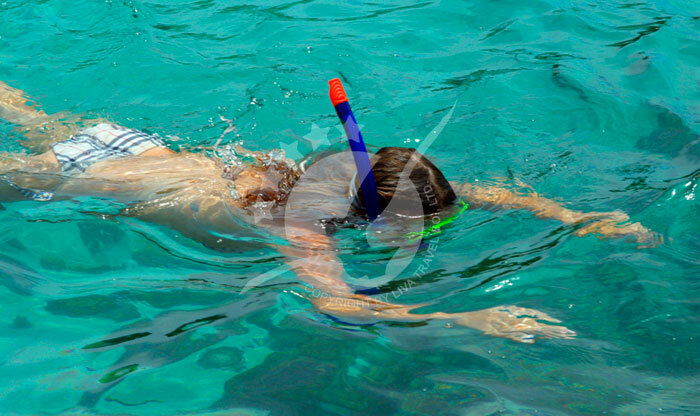 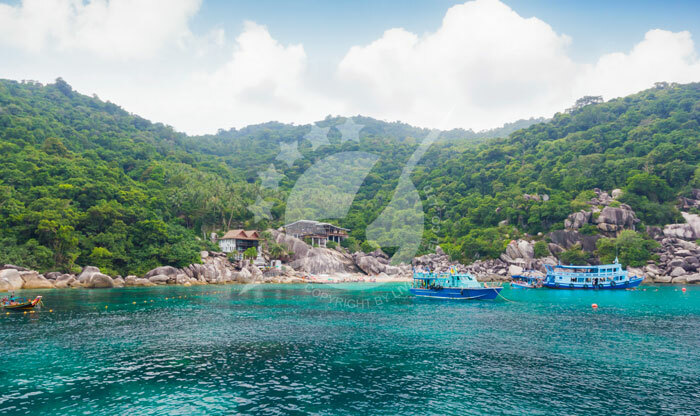 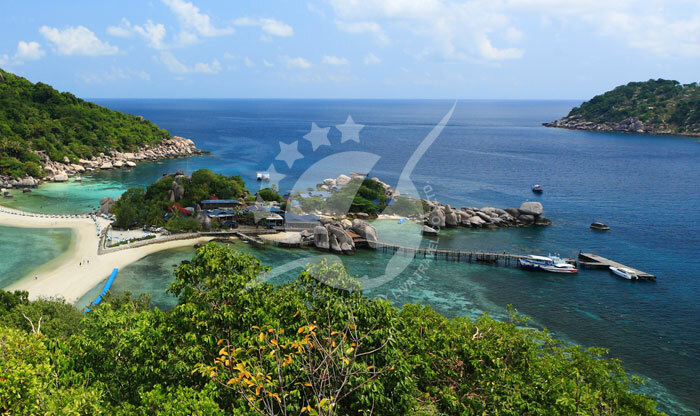 PhuketFerry.com recommends picking up your snorkelling gear and renting a long tail boat around the Koh Tao shores where you'll discover some stunning hidden bays to snorkel around.